Kabco Kitchen, the Indian subsidiary of UAE-based Kabco Group, is keen to expand its retail base and is eyeing markets in Uttar Pradesh, Bihar, West Bengal and the north-eastern states. The company, in partnership with China’s Oppein, provides customised modular kitchens, wardrobes, doors, and cabinetry solutions. 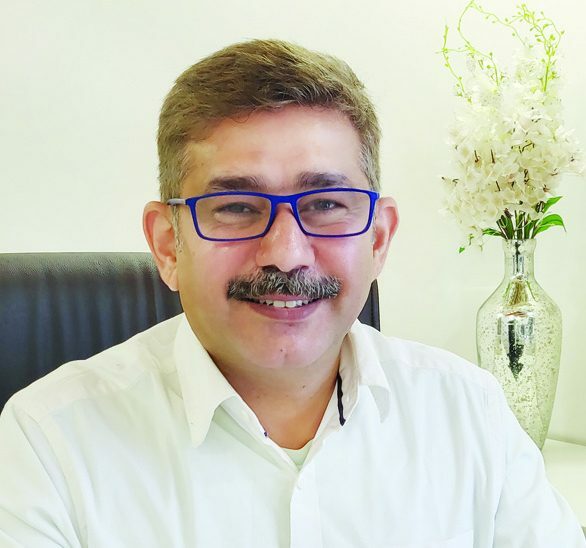 In an exclusive interaction with Sourcing Hardware, the company’s director Rehan Khan shared, “We are looking for associates to display our kitchens and will be focusing on eastern and north-eastern states besides Uttar Pradesh.” He added that at present Kabco Kitchen has a showroom in Gurugram. “India is a promising market, and we want to be present in those regions where global kitchens brands are not present,” said Khan. He informed that the company has already identified six associates in Lucknow, Varanasi, Bareilly, Patna, Ranchi and Kolkata. The company has also appointed marketing executives in these regions. “Going forward we would like to be present in other markets of Uttar Pradesh, Bihar, Odisha and West Bengal, and we are looking for potential partners in the region for the same,” he remarked and added that the north-eastern market, hitherto untapped, will be the focus market in the future. “We work on an associated model; they are our representatives in the region. Our associates will be required to display two to three kitchens,” he informed, adding that the display area required will be 150-200 sft. Khan further shared that Kabco will train the associates’ staff on material, functionality, type of furnishings to be used, etc. As for installation, it will be taken care of by third parties referred to the trade partner. “Who we associate with depends on the nature of the business they are into, the market goodwill and their interest,” he remarked. Kabco kitchens are priced in the range of Rs 150,000 – Rs 275,000. Khan shared that Kabco kitchens are manufactured by associates in India. “As of now we have three manufacturing associates based in Delhi-NCR, Bengaluru and Nagpur,” he said, adding that the company takes care of design, material selection, and quality. “We have a dedicated quality control team which routinely visits these manufacturing units and the assembly is done in front of the team,” he remarked. The lead time is two weeks.